The Hunger Games Mockingjay Trailer is Here! 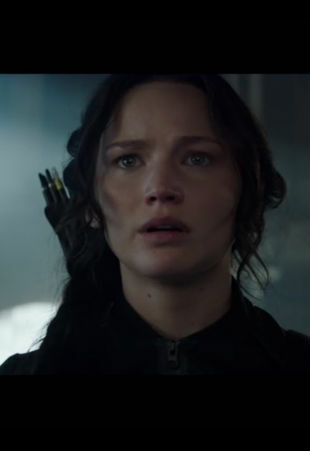 There's not nearly enough of Katniss in this trailer. Channel two of this year's most memorable characters from the movies The Hunger Games and Snow White and the Huntsman with these makeup how-tos. 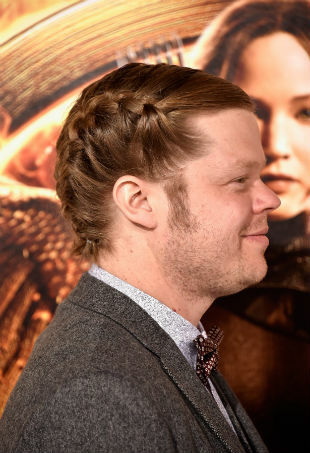 David Lerner tells us about his new collection that channels Katniss Everdeen's warrior princess vibe. The Hunger Games comes to theaters March 23. 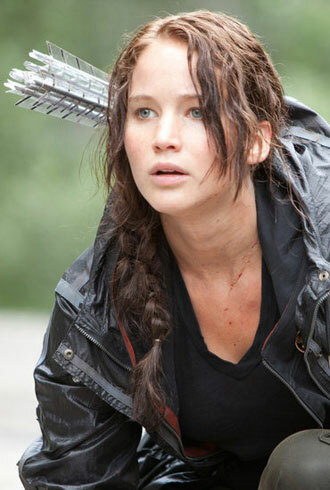 Here's how to carry Katniss' fighting, fashionable spirit along with you.